Sensors: rotation, motion control, backpressure. 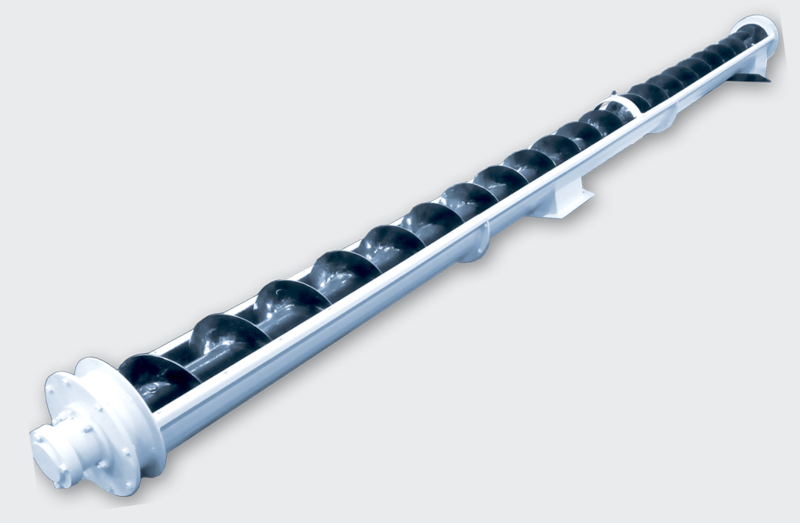 ESMiS manufactures various types of conveyors intended for the transportation of viscous, pasty or bulk substances, packs, boxes, packages with packed products. 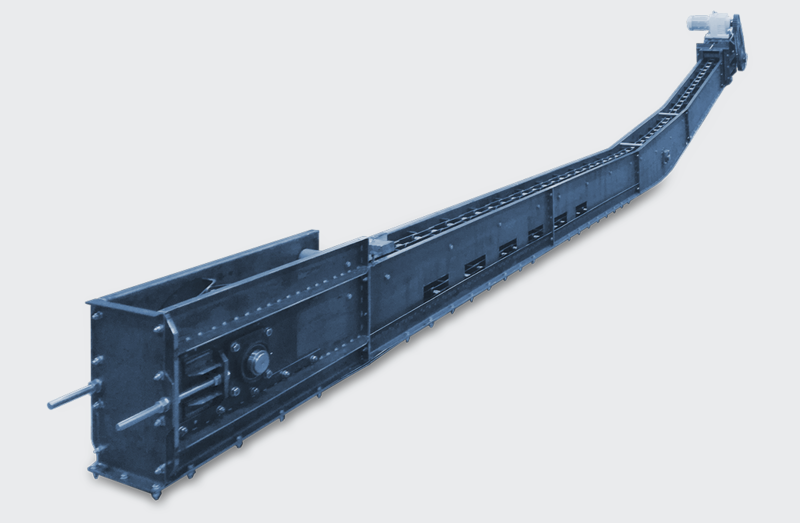 Traction conveyor element – flat belt, auger, mesh, etc. Conveyor drives are equipped with the European gear motors. The electric motor’s speed of rotation has frequency or variable ratio regulation. The conveyor’s configuration and frame material are manufactured according to the customer’s terms. Belt conveyor may be horizontal or inclined. Wire-belt mesh conveyors based on metal grids are used in the food industry. 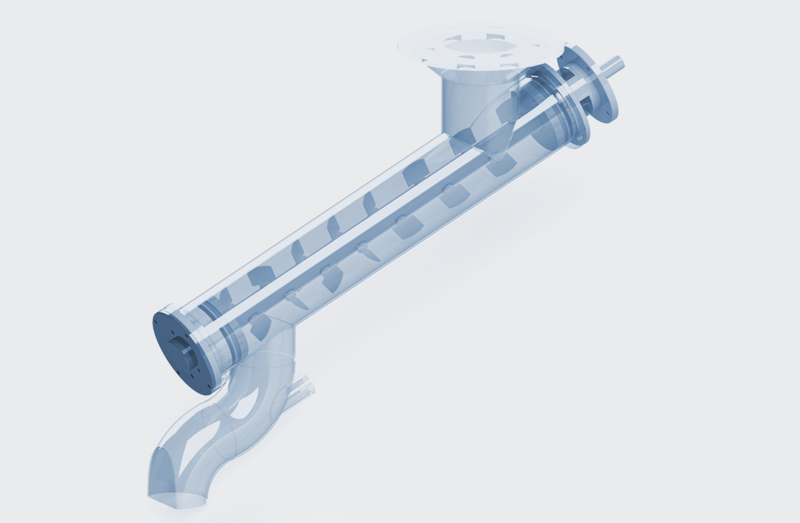 Durable and hygienic meshes withstand temperatures over 200 degrees.